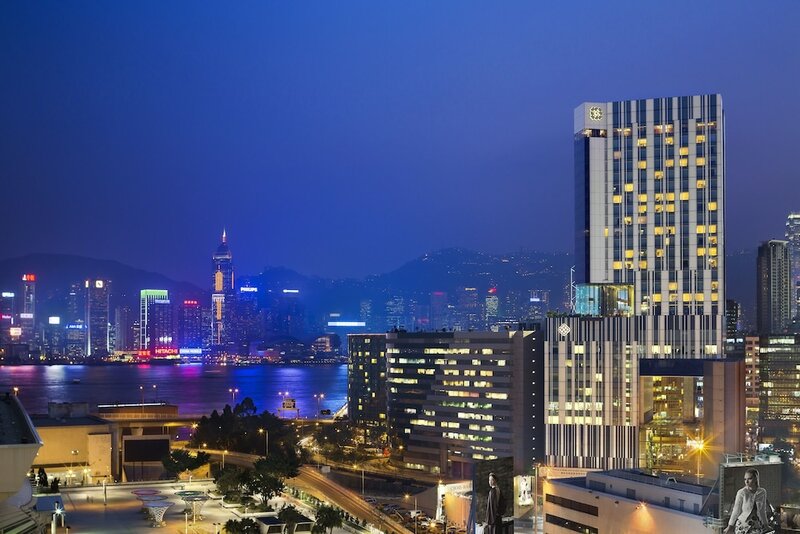 Hotels in Kowloon City can be found around this historic, yet ever-developing area of Hong Kong. The area is well known for its wide range of dining options, as well as good array of shops, bars and cafes. 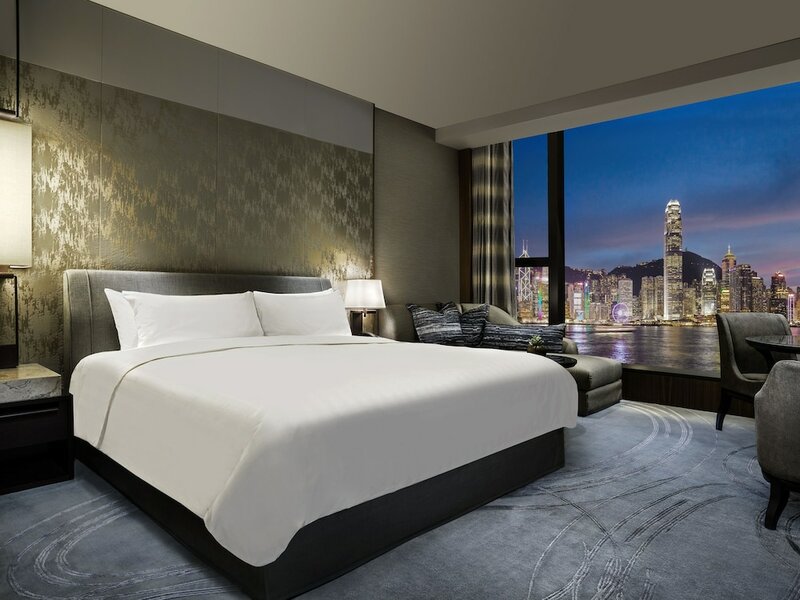 Attractions close to our selected Kowloon City hotels including the large Kowloon Public Market, Holy Trinity Cathedral, Sung Wong Toi Park and Kowloon Walled City, which was erected during the Qing Dynasty. The area is well connected with the rest of Kowloon District, as well as downtown Hong Kong by the popular MRT subway or public bus route. 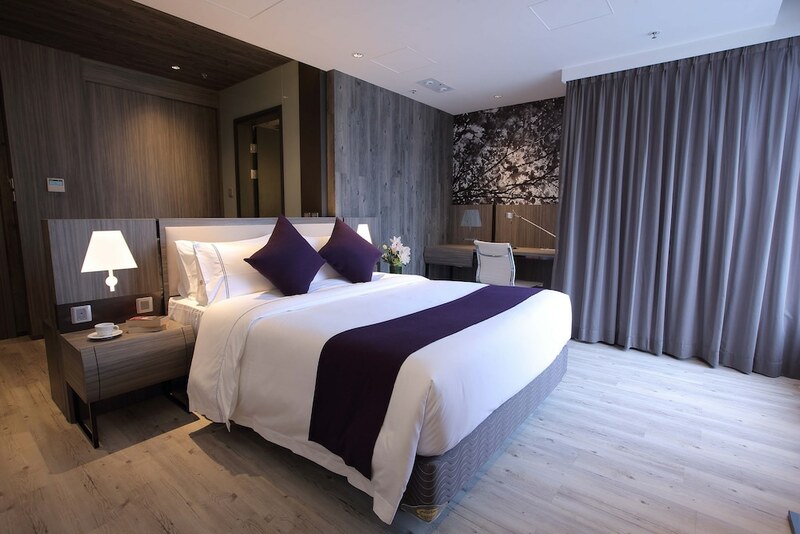 We have handpicked these hotels in Kowloon City, which range from three to five stars. Click on each one to see it in detail and check out all the latest rates over on Asia Web Direct.